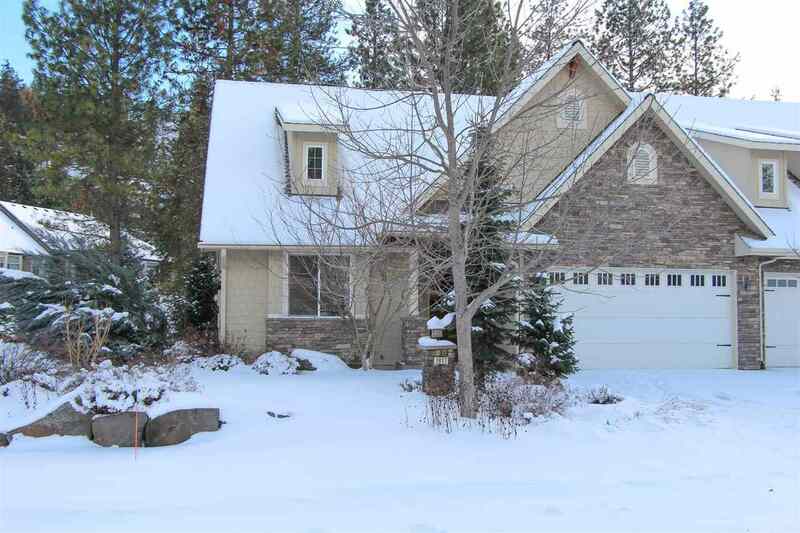 Beautiful Johnson Brothers home in the North Spokane&apos;s premiere gated community of Lloyd Charles Estates. Great open floor plan. Backs to beautifully landscaped greenbelt with trees, paver patio, and rolling lawn. All the landscape maintenance and snow removal is taken care of. Two bedrooms and two baths on the main level plus a full professionally finished basement for extra room with an additional 2 bedrooms, family room, and full bath. Gorgeous Oak flooring on most of the main level.